I hope that what you’ve read so far has been helpful. But if you have any other questions at all about what I do and how I could help you, please do get in touch. It’s probably easiest to use the contact form below, but if you prefer to use the phone, that’s great too. I read my email every day (life and universe-permitting), and I will do my best to get back to you within 24 hours. My teaching room is located in South Bristol. From central Bristol, drive down Redcliff Hill towards the Bedminster Bridge roundabout. Take the third exit following the A38. At Hereford Street turn left. Take the first right under the railway bridge, and the first left. This is Fraser Street. I’m very near to the Malago Greenway route and just a short cycle from central Bristol. I have bicycle racks installed outside my teaching room, so you are assured of a place to safely lock your bike. The following buses stop nearby: 24, 25, 75, 77, 90. It’s a 2 minute walk from the Dalby Avenue stop to my teaching room. Bedminster Railway Station is at the bottom of my road. When you leave the station, turn left. Want to hear from me regularly? Sign up to my email list for regular newsletters and updates. 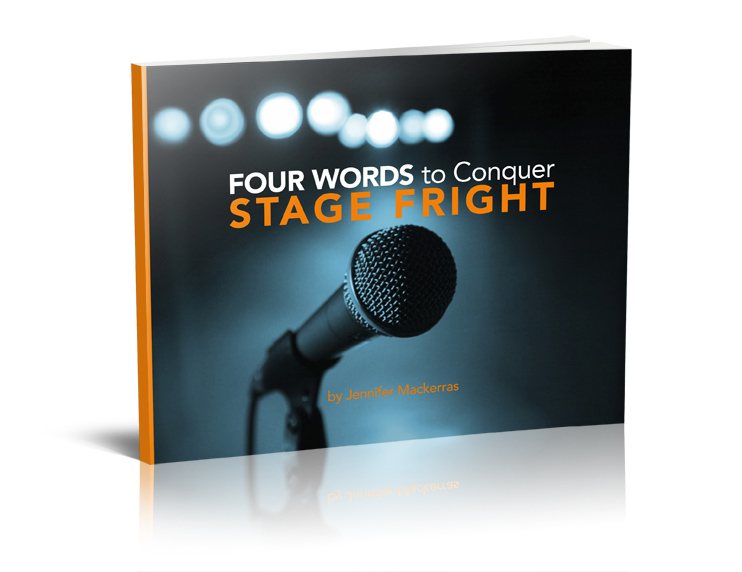 You’ll also receive a free copy of my eBook Four Words to Conquer Stage Fright. This book will demonstrate to you that stage fright is not inevitable, and that it is not incurable. Rather, it is a set of physical signs and symptoms that we have learned to misread and misunderstand, made worse by unhelpful thinking around the whole idea of what performance is all about. If you want to perform with greater ease and freedom, if you’re interested in economy of effort and more enjoyment, then this book will give you the tools to begin the process of improvement.